Webcenter portal 12c released. An in-depth view of Webcenter portal 12c. 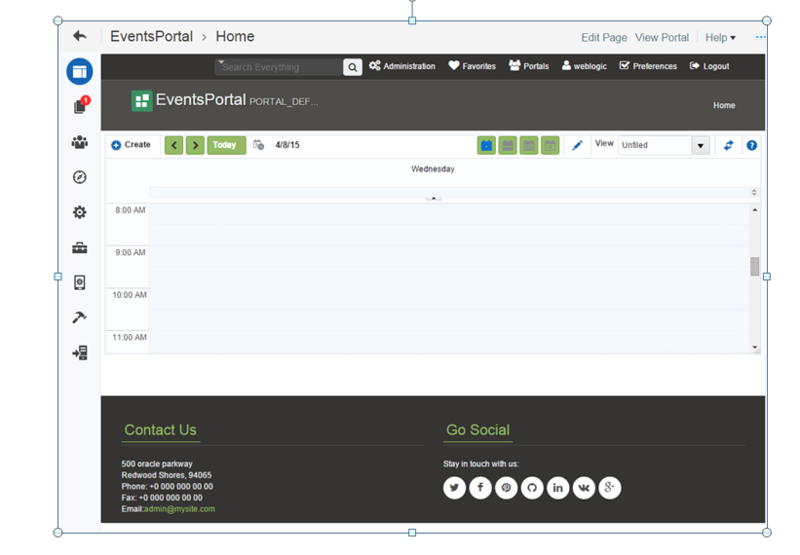 -Portal composer view is completely changed. Options of draft is available. – Multiple OOTB page style. – Component wiring – Wiring between consumer and producer taskflow or pass value as parameter to component or Pass values to page components using values in page URLs. This is one of most likeable features in this version. OOTB Integration – integration between WCP and Oracle products is available OOTB (Oracle BPM, OBIEE or IDM – now, Oracle Mobile Cloud Service (MCS) or Catalog Service – in 12c. – Wizard-driven tools for data integration via support for REST and SQL data sources, earlier we only had sql data source. Now we can perform crud operations through REST. Previous document explorer taskflow is not present in 12c. We have new content manager. After this you don’t need separate UI for webcenter content. – You can leverage IRM, DAM inside portal directly. – Add metadata for each document. – easy merging of video using embed code for videos. 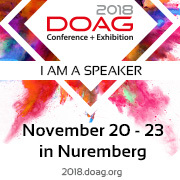 – Better development of content presenter directly in jdeveloper. -Create portal server connection to production systems and Choose a server connection and deploy a portal to it. Deployment happens on the UI with 4 clicks. Changes to a portal is propagated in a similar fashion. Shared Assets as well as (ADF) shared Libraries are transferred to the target server. Really cool. – Portal managers can deploy portals in a self-service manner. – All portal deployments are audited. That means you can verify all the deployments. – The details can be viewed after a deployment completes. – Round trip Asset development for portal. Overall its quite a new and changed version in comparison with 11g. With addition of bootstap and Rest support, it make the webcenter portal really powerful. You can download portal here. 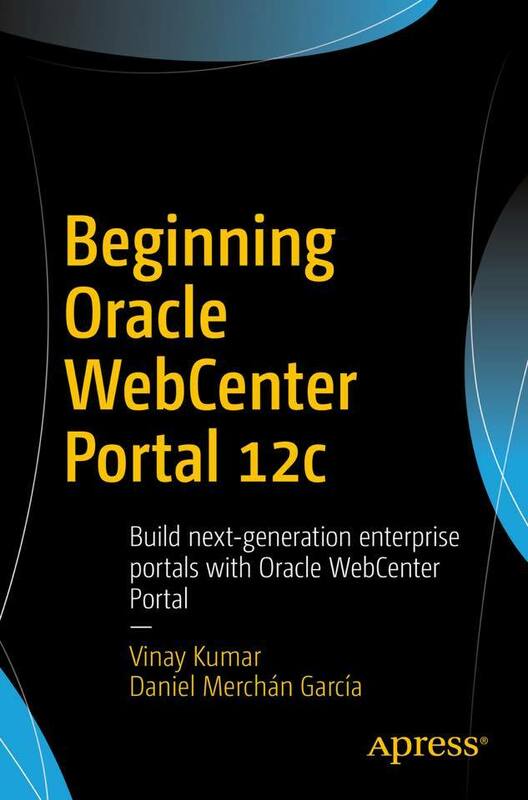 Happy Learning Webcenter Portal 12c with Vinay. 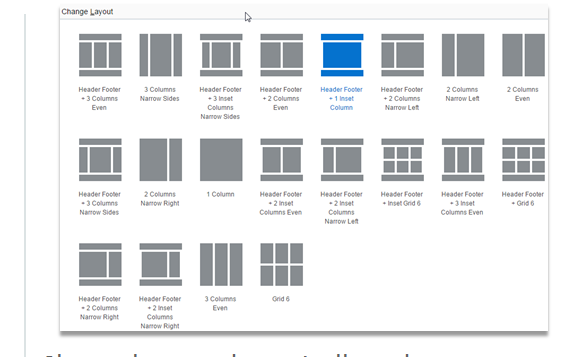 Stay tuned for more posts on webcenter portal 12c.